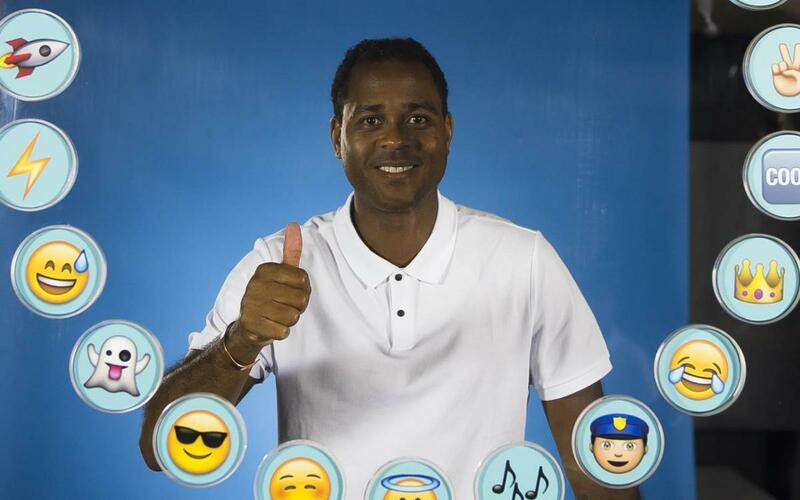 Just like we have done with members of the current squad, we asked Patrick Kluivert to pick emojis for his different team-mates in the Barça Legends and other players with whom he has shared a dressing room in the past, including Andrés Iniesta. We have a ghost, a policeman, a flame and much more – but who did the Dutchman pick? Find out in this video!